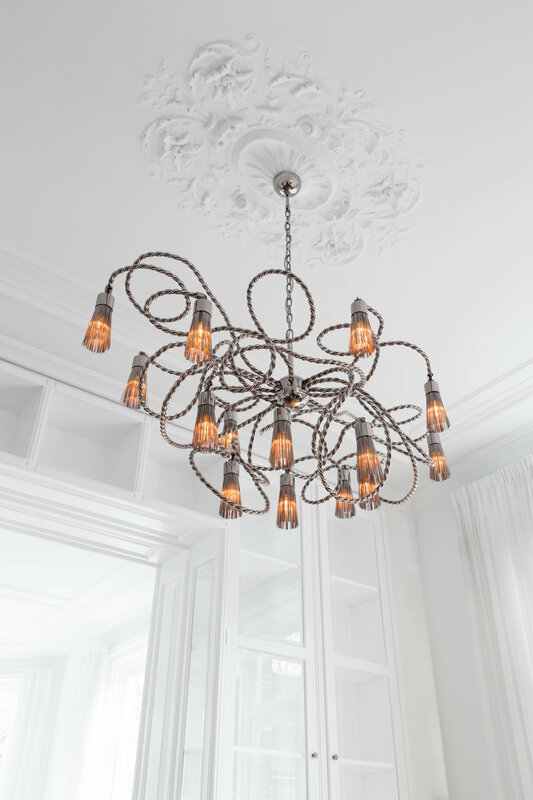 BRAND VAN EGMOND is a Dutch lighting design brand and an international trendsetter in exclusive handcrafted decorative lighting. The brand and studio were founded in 1989 with the sole intension to create art without restraints. William Brand (owner/ designer) graduated at the Utrecht School of the Arts in the Netherlands, where he was trained as an architect. 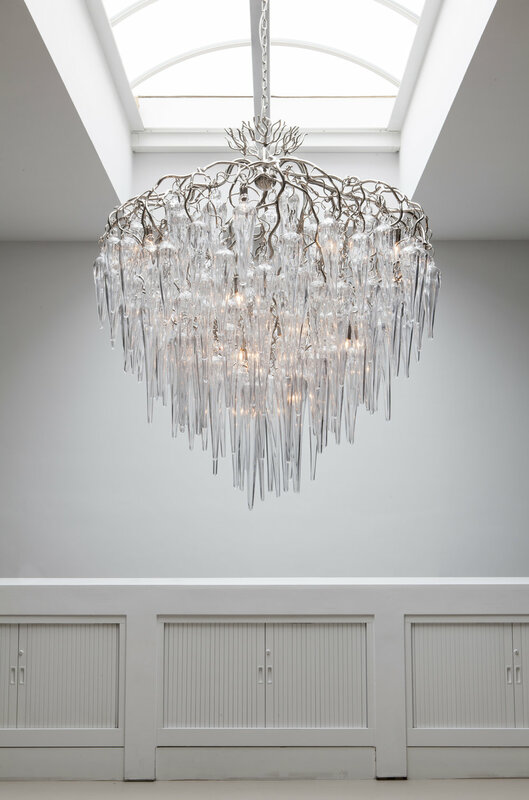 The first lighting sculpture ‘Chandelier’ became an instant icon. The passion for lighting sculptures results in an impressive collection, with yearly additions of new designs. As all the BrandvanEgmond lighting sculptures are handmade, they are frequently asked to customise for specific clients and projects across the world. From the base in Naarden, The Netherlands they operate in over 90 countries, with a clientele ranging from Royals till Rappers.Several leading luxury brands like Chopard, Neuhaus and Louis Vuitton have made the lighting sculptures of Brand van Egmond part of their retail identity. William continues to welcome requests from architects, designers and clients who seek their help in order to translate specific wishes into beautiful handcrafted lighting sculptures.